Since 2005, Fabian D'Urbano has been winding one-of-a-kind pickups fuelled by his everlasting pursuit of the perfect tone. With his aptly named business, titled Mr Fabulous Guitars, D'Urbano combines his adoration of his guitar heroes with his extensive background in electronics to create pickups that have found homes with players worldwide. From PAF pickups to Filtertrons, D'Urbano's pickups span decades of guitar history and pay more than just simple homage to guitar legends past and present. Tell us a bit about Mr Fabulous Guitars, how did it all start out? I guess it all started when I was a kid, when I started getting into guitars. I had my heroes: Brian May, Jeff Beck, Jimi, Tommy Bolin, Carlos Santana. 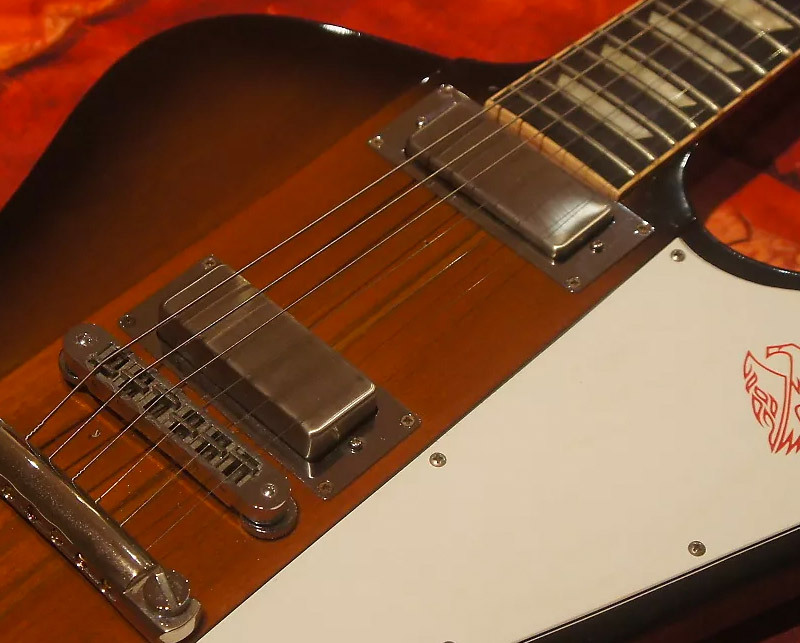 I read many guitar magazines and started to notice that no one played stock guitars—they all either changed their pickups or modified their guitars and amps in some way. Brian May even built his own guitar. It struck me that a good part of these great players' sounds had to do with modifying their guitars and amps. It was the '70s, which was the era when replacement guitar pickups first became available, and I got very interested in electronics together with my love of electric guitars. I started the business seriously more than 10 years ago, selling on eBay. I initially started with importing guitar strings and then got into guitar parts. This continued until I decided to once again make my own pickups, as I had done briefly in the 80s. I made my own winder and eventually had a CNC machine made for me so that I could have more consistency. With a degree in electronic engineering and experience in R&D labs with both Siemens and Bosch, how did you make the switch to winding your own pickups? Whilst working in the labs for Siemens as an R&D engineer, I was winding a transformer for a system I was designing. As I sat at the winding machine, I thought that maybe I should try winding a guitar pickup. Some time later I brought a broken pickup to work and rewound it and tested it in a guitar I had lying around. It sounded incredible. I later took that guitar to show a friend of mine who worked in a prominent music store and the guitar techs in the back were looking on in amazement. I started getting calls from them to repair pickups from old vintage guitars for which there were no replacements available at the time. Remember, this was the 80s—you basically only had Strat, Tele, and humbucking pickups available. I was getting old Filtertrons, DeArmonds and the like to fix. I learned a lot, but I could not keep doing my job while simultaneously winding pickups, so I decided to stick with the engineering. Over the years, I moved from job to job as you do in your career, but eventually decided to do something for myself and started my own engineering business, which slowly morphed into the pickup business. I am now winding pickups full time and am always busy making pickups for customers all over the world, in countries like Japan, England, Sweden, Germany, Italy, U.S., Canada, and of course, Australia. What separates Mr Fabulous' pickups from every other company out there? When I first started designing my own pickups, I decided to do it the way that I felt they should be built based on my experience as an engineer, and making sure that when I design a pickup I am happy with, that I can build it consistently. Many kilograms of wire were used to research the factors that affect the sound of a pickup. I source wire, magnets, and all other components directly from the manufacturers to ensure product consistency, and I can also deal with any issues directly with the manufacturer, and not the middle man. Years of reading, playing, and research have resulted in pickups which I feel have nice sensitivity and bring out the nuances of the player. They respond very well to playing dynamics. I test every pickup in my own guitars and with my band, so that I can be sure that the sound also sits well in a band mix. Furthermore, I make every pickup to order, one by one, carefully tested and checked each step of the way. It's laborious, but I feel it's the best way to go. Tell us about the different types of pickups you make. I make many different styles of pickups, many based of the tones of famous players or famous guitars used through the years. Others are based on famous pickup types, such as PAF, Strat, and Tele pickups, and Filtertrons. The first pickups I released were the Supernatural and Moonflower pickups. 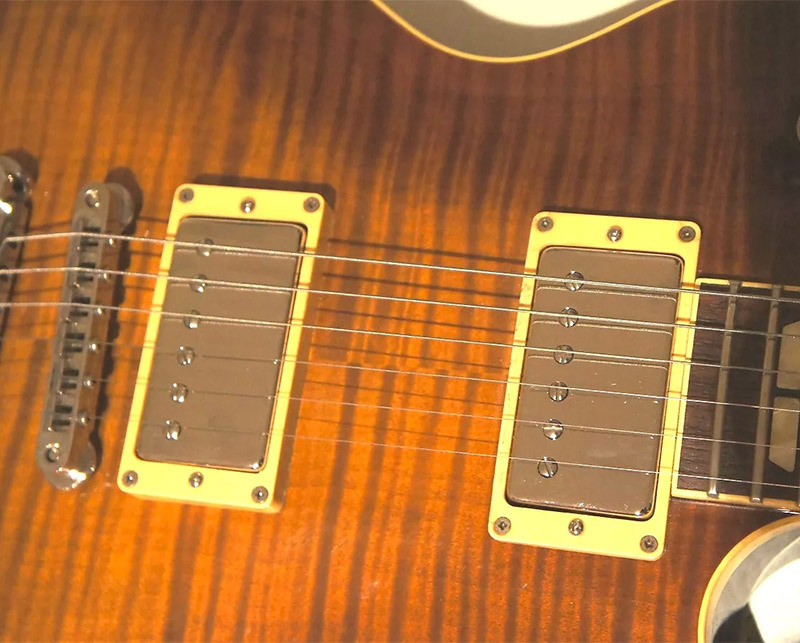 The Supernatural pickups emulate the famous tones of Peter Green. I designed the pickups to attain those wonderful, out-of-phase tones that Green had in the Fleetwood Mac days. I even bought a genuine 1969 Fender Dual Showman to make sure I had the right platform for the project. The results were astounding. After that, I made the Moonflower pickups based on the tones Carlos [Santana] got in the late '70s when he was playing a Yamaha. In my opinion, that was his best period, his tone was amazing, and his playing superlative. I'm a great fan of the old Schecter F500T tapped Strat pickups, and made my own version of them in the Southbound set. It retains the original tone and character, but with more liveliness and character for the modern player. 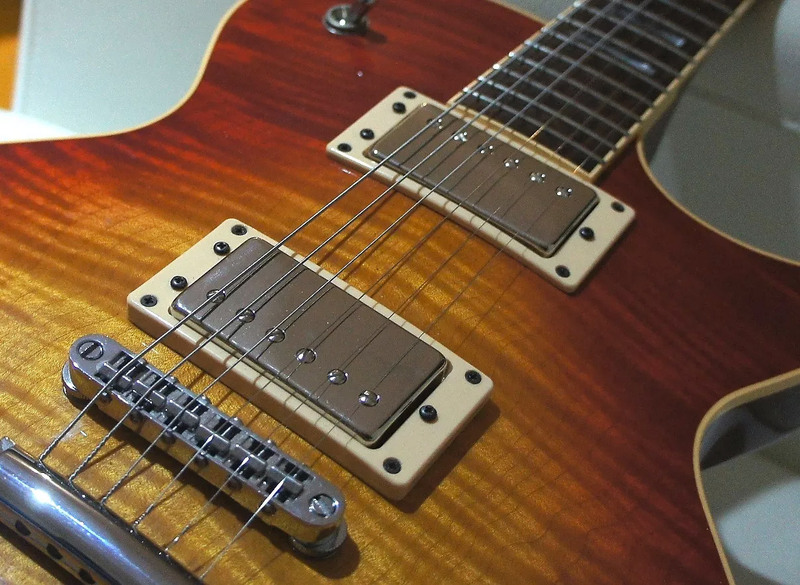 These pickups nail that great tone Mark Knopfler got from the Making Movies album, right up to Love Over Gold. It's a lovely bell-like tone that you never get tired of. I make them tapped and also untapped, depending on the players needs. My TRON pickups were designed out of necessity: I love Filtertron pickups in 335-style guitars. But Filtertrons are an odd size and difficult to mount, so I made them in a humbucking size so they can fit in any guitar designed for humbuckers. Great for rock and rockabilly alike. 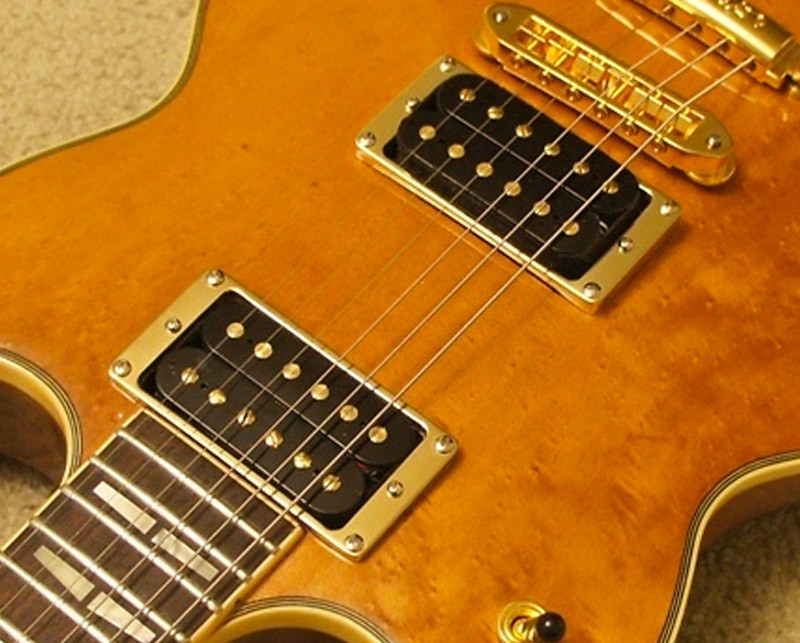 Of course, coming from Australia, I had to design a pickup based on Malcolm Young's tone. That tone is simply fantastic. 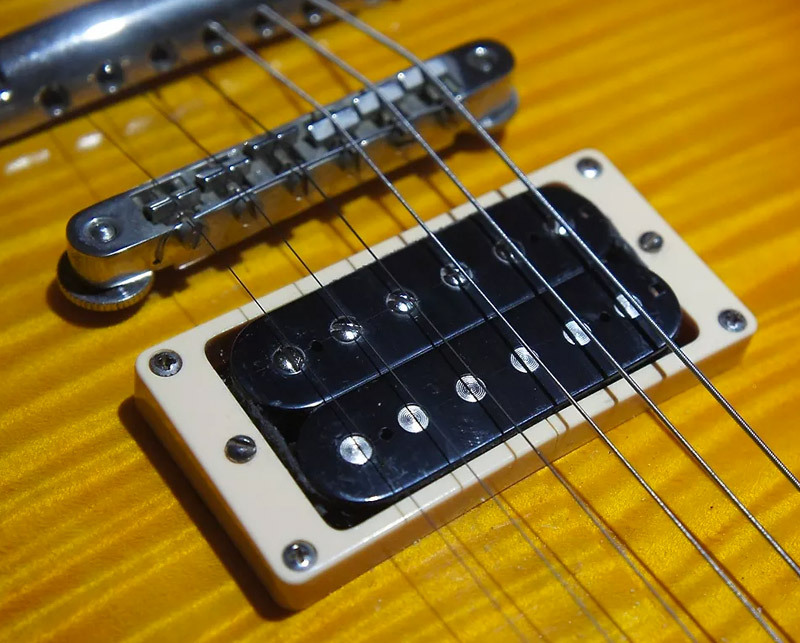 This bridge pickup is called the Thunderstruck and is an aggressive-sounding Filtertron-style pickup, and gets that fantastic crunch Malcolm Young was famous for. 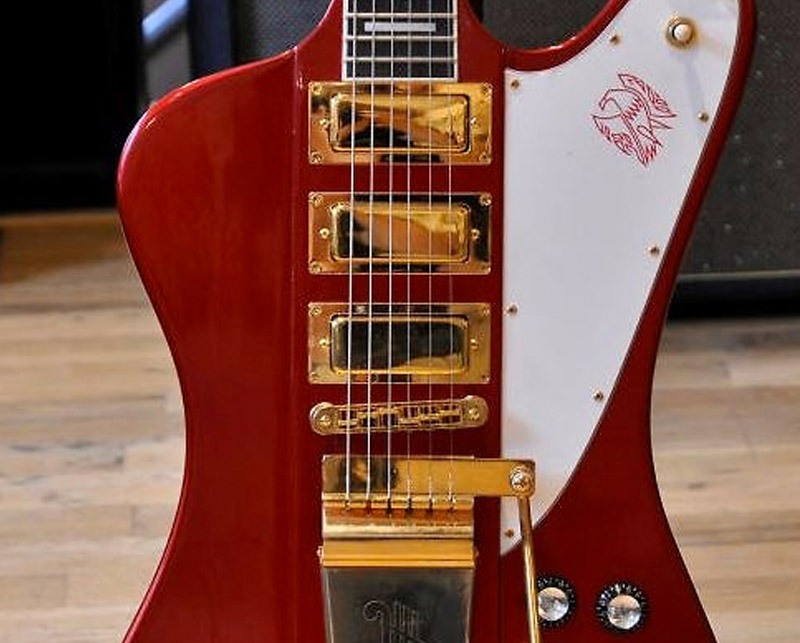 My most popular pickups are the Firebirds, they are alnico based and sound amazing, and I have many repeat customers. 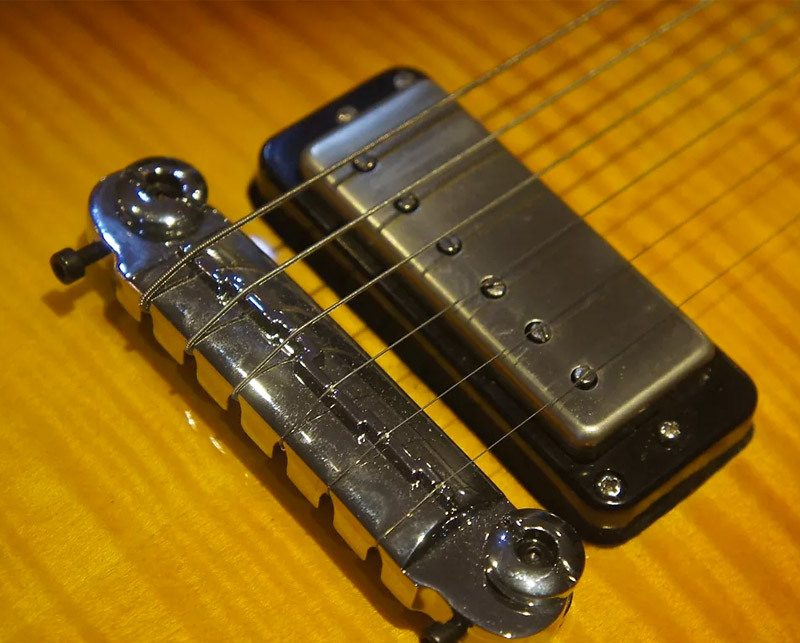 What keeps you so passionate about winding these pickups after all these years? I'm a guitar nut. I have more guitars, pedals, and amps than I know what to do with, but I also love that fact that a pickup can help to bring out a certain voice in the instrument. I take great pride in knowing that there are now thousands of my pickups out there in players' guitars all over the world. I have also made so many great friends in this business, both locally and overseas, and I love receiving emails, phone calls, and social media messages from them. I guess when you love what you do, you don't treat it as a job anymore. What role has Reverb played in your business? Reverb has been great for my business over the years. It's easily the best music-based online platform to sell music gear and it's available to customers all over the world. The support I get from Reverb staff is simply excellent—they have knowledge of the industry and it shows. What's in the future for Mr Fabulous? I always have new pickups in the works. I've also developed some novel tone-shaping circuits for guitars that extend the useable range of pickups—these will be released soon. I also have some pedals that I have designed that I will look into selling when I get the time to commercialize the design.